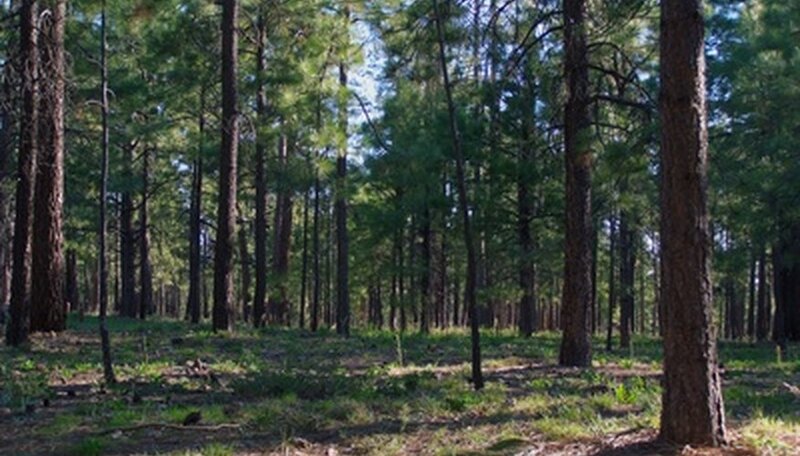 Wood from all Pinus species is considered a softwood. It is generally fast growing, takes nails well, and is heavily used in construction. Heart pine is a common name for two species of southern yellow pine, the longleaf pine (Pinus palustris) and loblolly pine (P. taeda). All wood has an outer sapwood layer and an inner heartwood. The sapwood is the transport system of the tree, moving water and nutrients up from the roots. The heartwood is the older and denser inner layers of the tree. 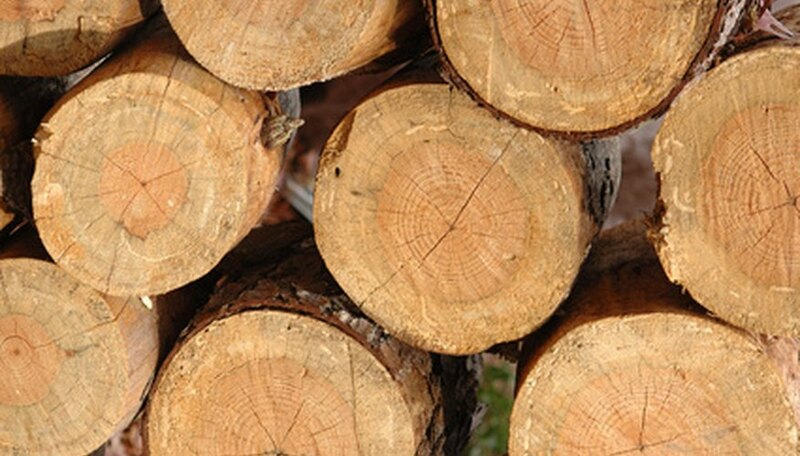 Heartwood is not metabolically active and is the waste storage area of the tree as well as the tree’s primary support structure. Heartwood is usually darker than sapwood due to the stored compounds. Four species--slash pine (P. elliottii), loblolly pine (P. taeda), shortleaf pine (P. echinata) and longleaf pine (P. palustris)--are considered southern yellow pines. Though fast-growing, these are slow-maturing trees which don’t start to develop heartwood until they are about 20 years old. True old-growth trees may have only an outer inch or 2 of sapwood, all the rest of the tree being heartwood. Longleaf pine forest used to cover the entire southeastern United States, from North Carolina, south into Florida and west into Louisiana. Only about 3 million acres remain. Throughout the 18th and 19th centuries, longleaf pine was in high demand. The trees grow tall and straight, making them ideal for beams and building supports. Old-growth trees were harvested and used in construction all over the eastern seaboard. There is very little old-growth southern pine or longleaf pine forest remaining. Wood marketed specifically as heart pine today is wood reclaimed from old structures such as mills and factories built before the turn of the century. There are no unique tests to determine if a piece of wood is specifically heart pine, meaning wood from old-growth P. palustris or P. taeda. Microscopic analysis can determine what genus of wood an antique or reclaimed piece is, but not its species. Factories and buildings built before the turn of the century were made of a wide variety of woods. Often heart pine is determined purely by the color and character of the wood, since heartwood is noticeably darker than sapwood. Knowing when a building was constructed and whether a piece of wood is pine microscopically are the best indicators of whether reclaimed wood is truly heart pine. Currently living outside Denver, Kay Earls has been writing since 1993, and is primarily published in the “Journal of Experimental Biology.” Earls holds a B.A. in human anatomy and physiology from U.C. Berkeley and a Ph.D. in ecology and evolutionary biology from Brown University.